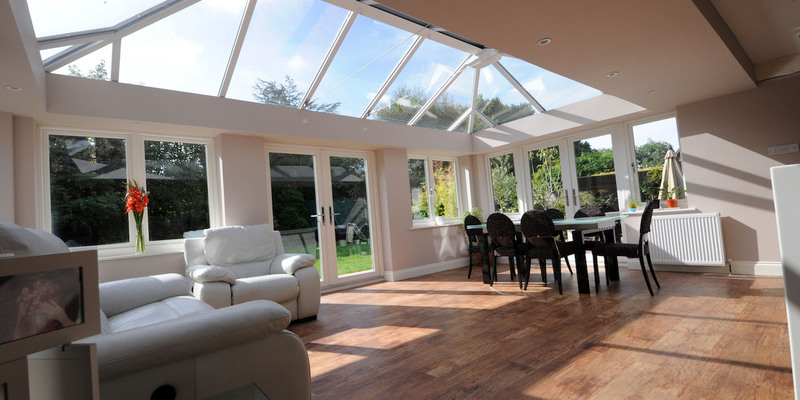 Your Trusted Local Conservatory and Home Improvement Specialist Installers based in Manchester, North West. 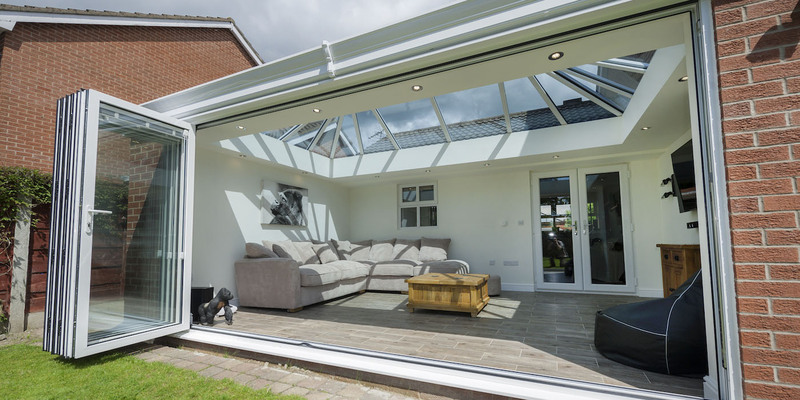 A modern conservatory offers enhanced levels of energy efficiency and a wide range of design options, including an internal pelmet and exciting new colours. 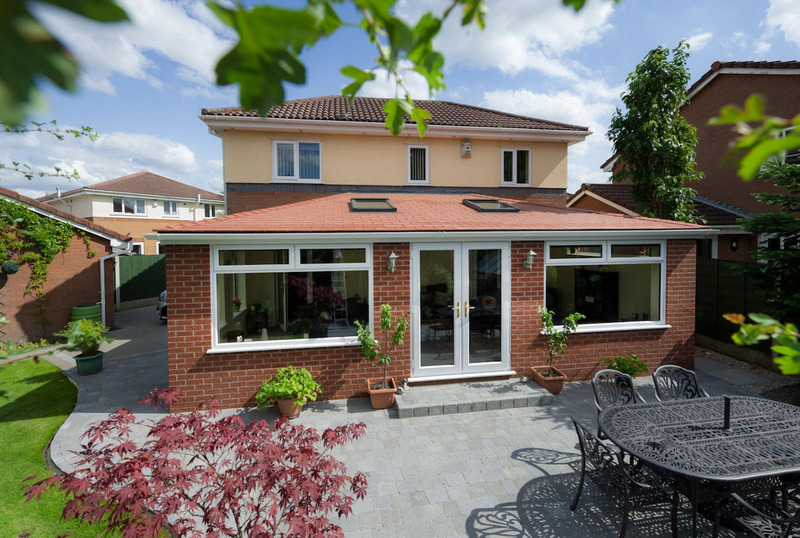 Single story extensions can transform any property, making a feature of any home. Modern materials and a vaulted ceiling are just some of the key features. 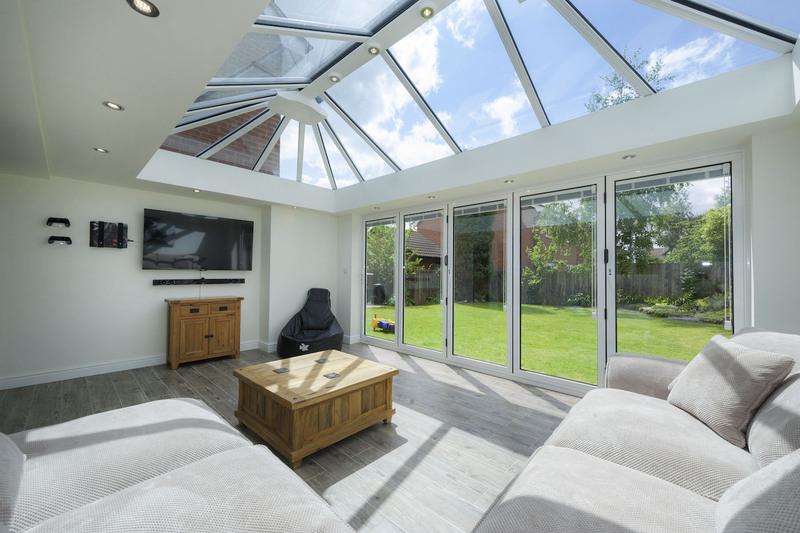 Whether you’re looking for a new family room, a place to relax or a general extension to your home, we can offer you an unrivalled range of options. T&J Conservatory & Window Installer based in Manchester, North West. We are a family run business with over 30 years experience in the Double Glazing and Conservatory Industry based in Manchester, North West. We have earned a Certificate of Excellence from Wigan Trading Standards for our consistently positive feedback. With award winning installations and hands-on Directors over-seeing every project we can guarantee an installation built to last to the highest possible standards. We are also FENSA registered, for an installer you can trust. *All our offers are authorised and regulated by Financial Conduct Authority and only available on purchases over £1,000. Credit is subject to application and status. 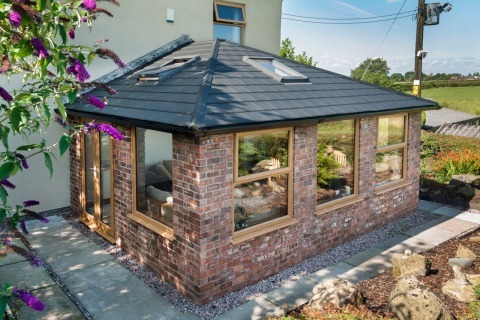 We’re experienced in all aspects of conservatory building and installation and endeavour to complete all projects in an affordable, efficient way without "cutting corners" or using low-quality materials. Luxury Doors & Windows providing stylish modern & traditional designs alongside class leading thermal performance. We can also install porches, pergolas and a number of other improvements for your home. 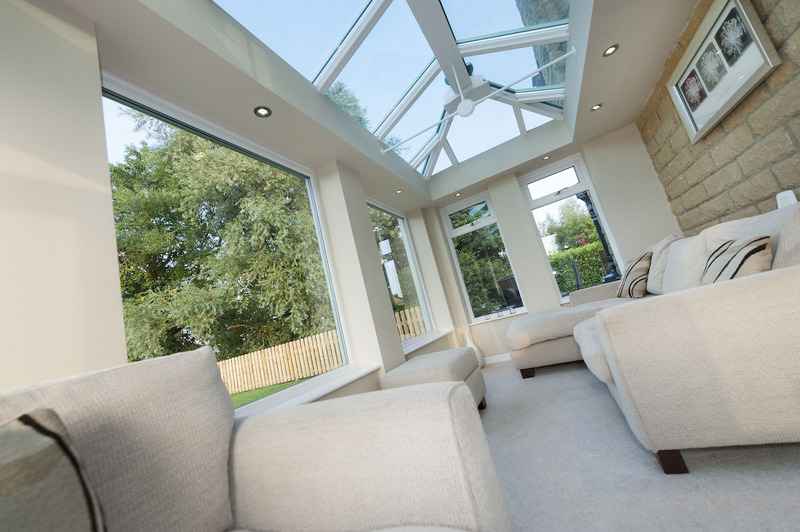 Spread the cost of your dream glazed conservatory or solid roof conservatory. Or give your home the makeover it needs with new windows, doors, soffits and fascias. Flexible finance options available. Many thanks for a great job and a very smooth service, all the lads have been very helpful and their work has been second to none... Please pass on my grateful thanks to all involved. I will strongly recommend your company to all my friends and family. 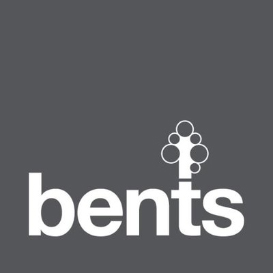 Come and visit our Display Village at Bents Garden Centre for an immediate non obligatory consultation with one of our representatives who will be happy to help you. Getting in touch with us couldn’t be easier - just leave your details via our contact form, or call us and a member of our team will get back to you as soon as possible! 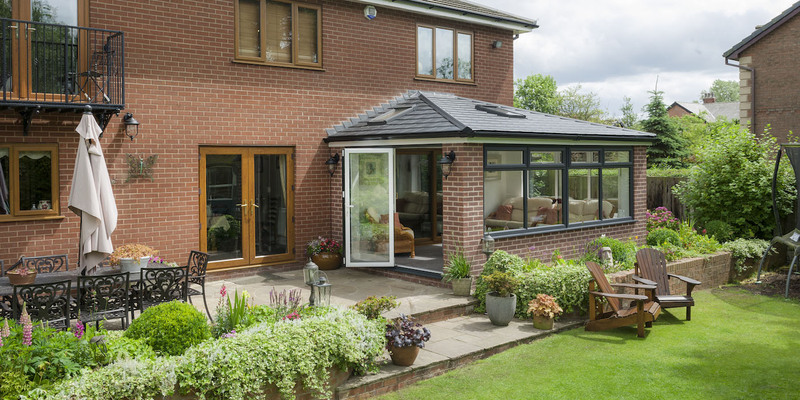 If you're looking to replace your old conservatory roof, we can upgrade it to a Real Roof conservatory roof, with our solid, garden room roof brand Real Roof Conservatories. In most instances, we can complete a roof swap within few of days. Get in touch with us to find out how we can help. More than 30 years experience installing conservatories, doors and windows in and around the Manchester and North West area. T + J Conservatory And Window Centre Ltd is a company registered in England & Wales with company number 04593244. Copyright © 2017 T&J Conservatories. All rights reserved.